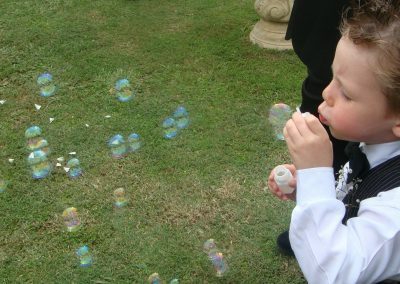 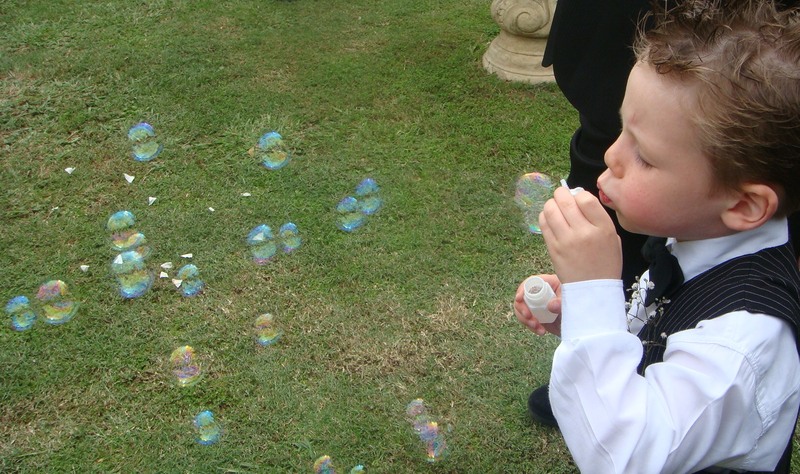 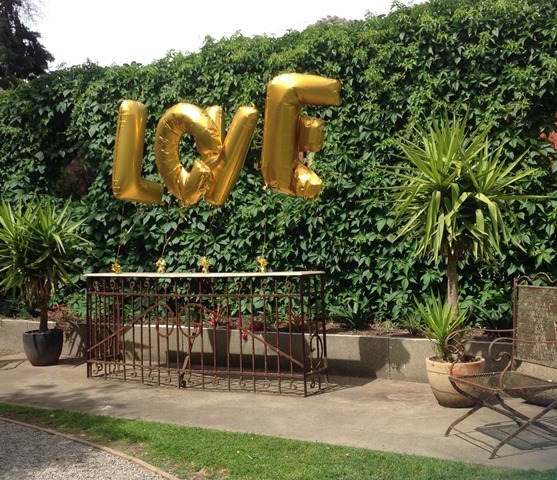 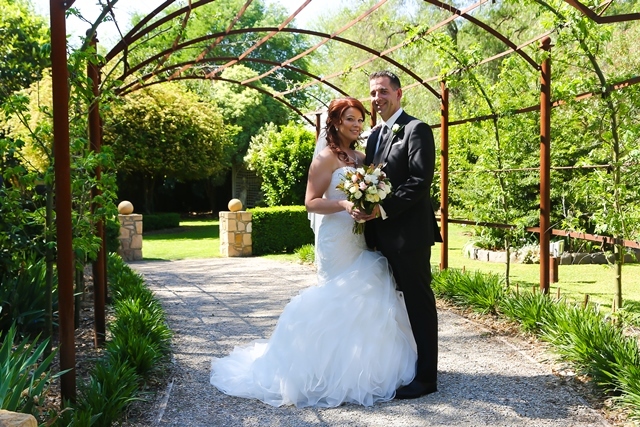 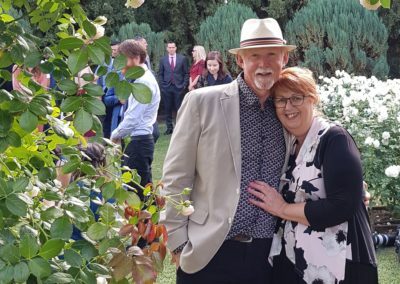 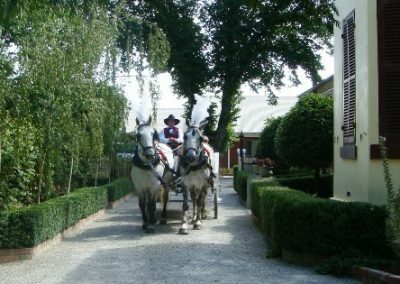 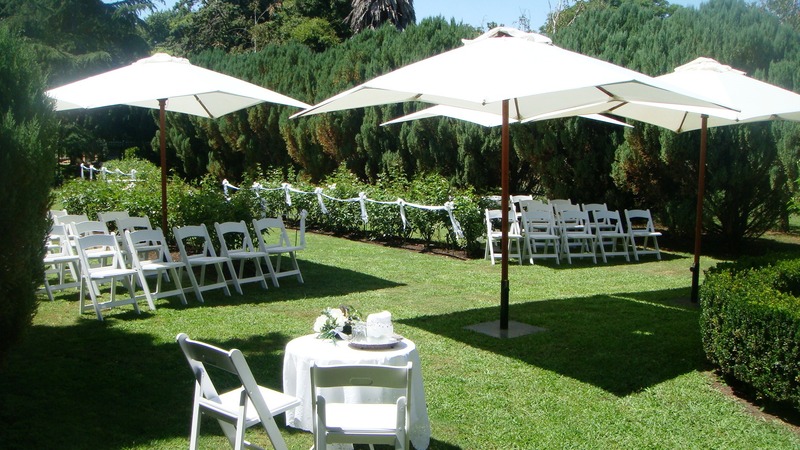 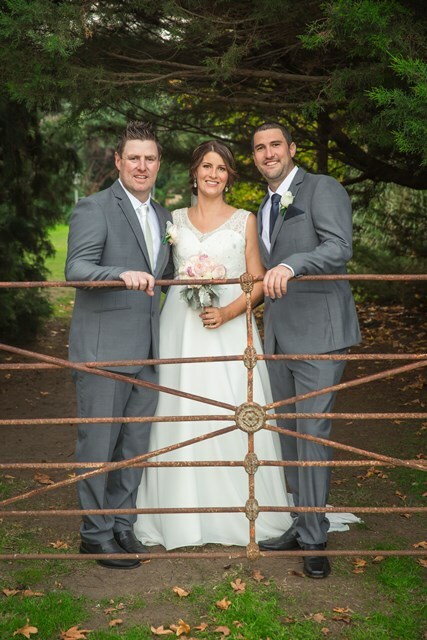 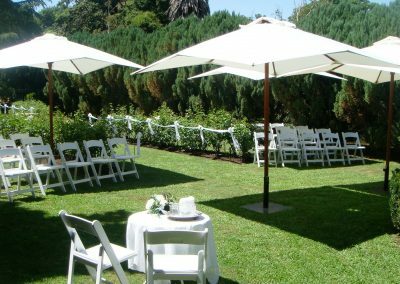 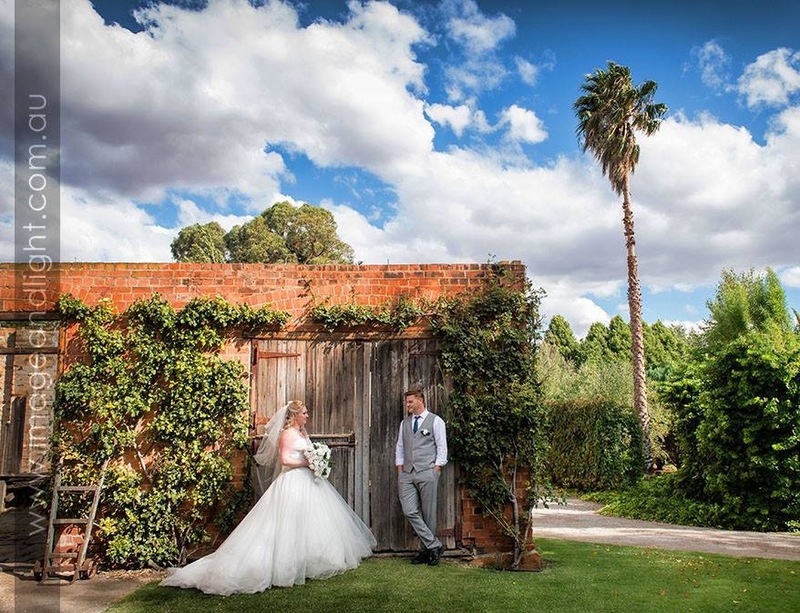 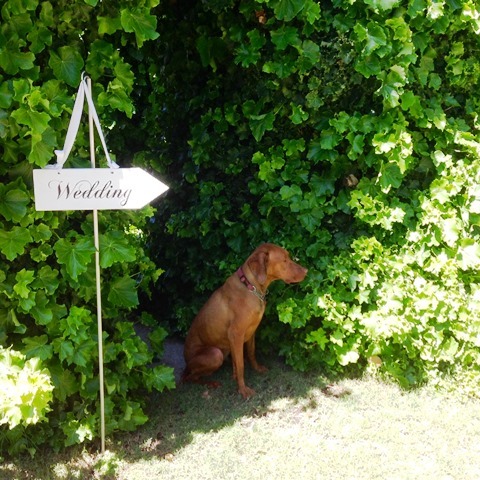 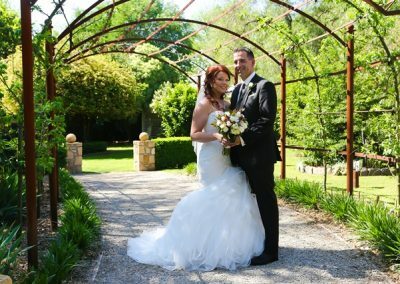 Relax and enjoy your special day in our two acre parkland style gardens, ensuring total privacy for you and your guests. 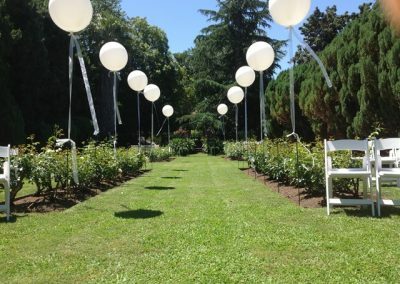 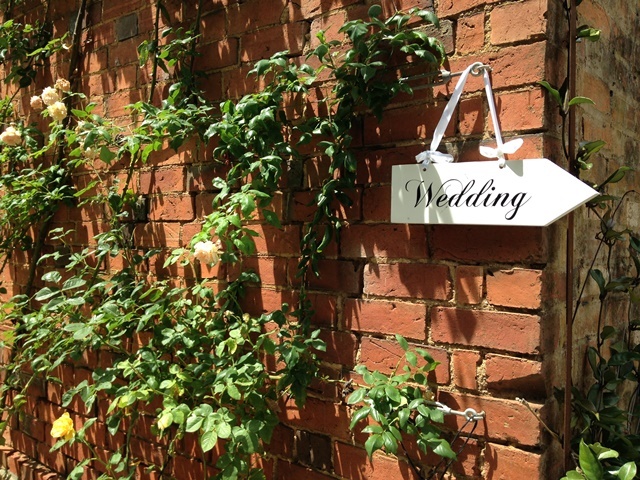 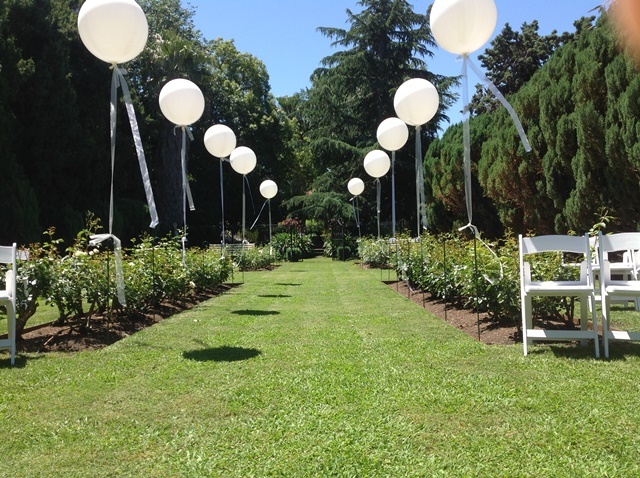 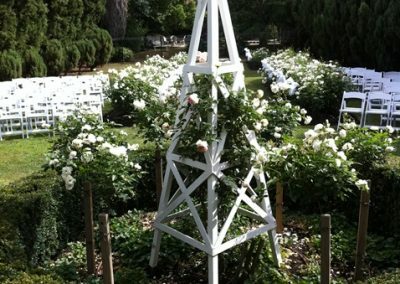 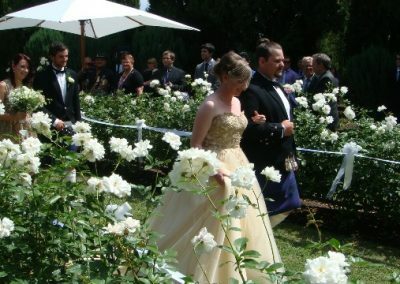 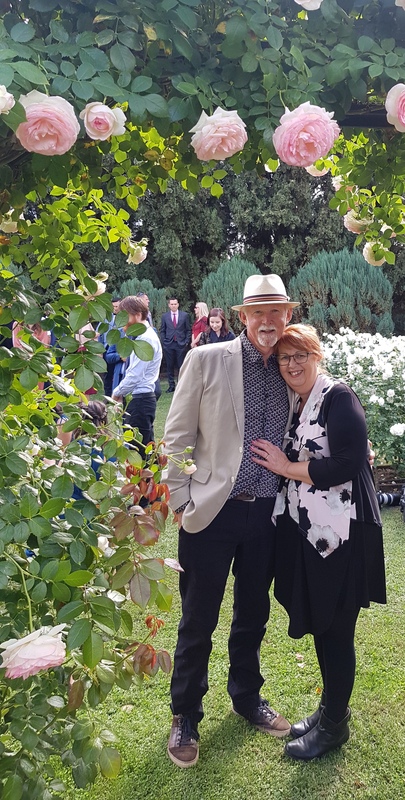 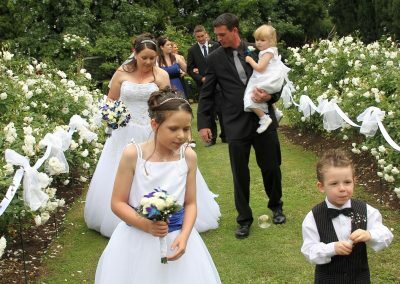 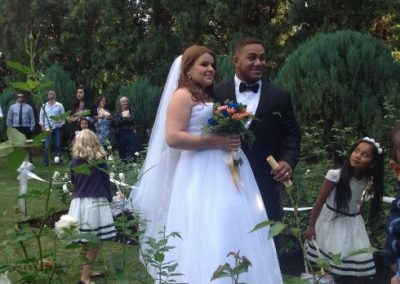 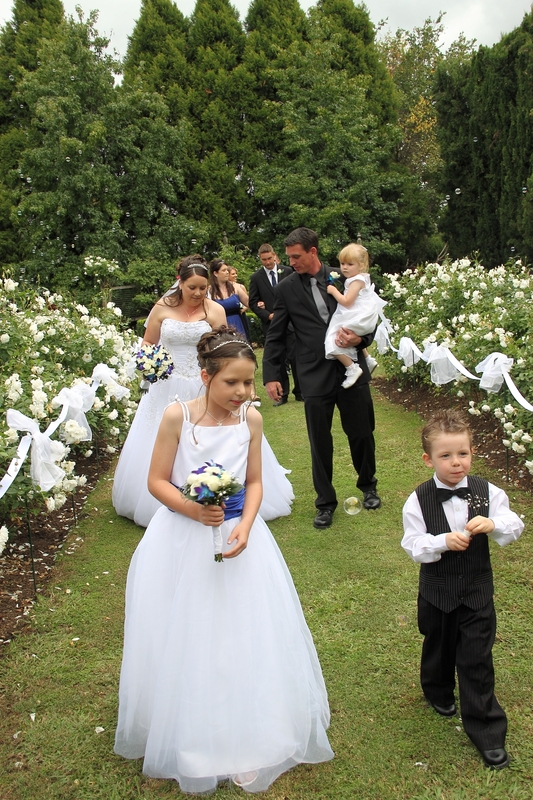 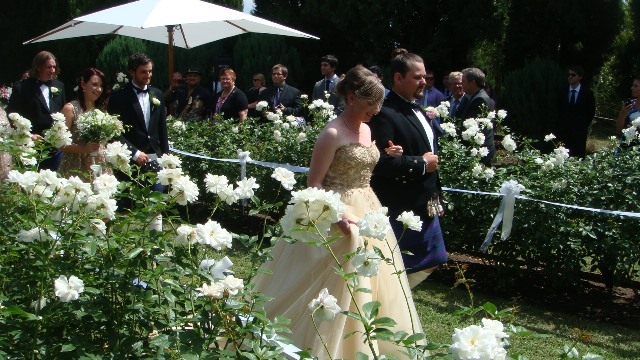 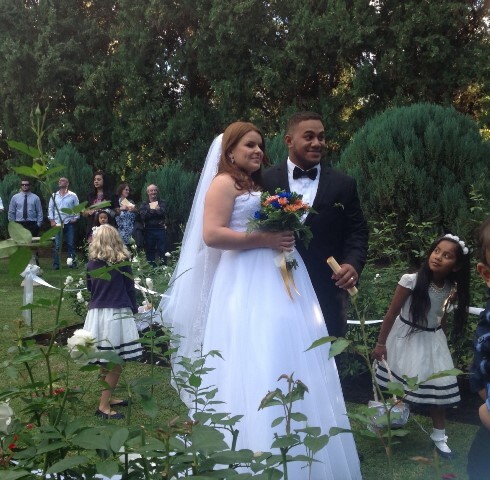 Walk down a rose lined aisle surrounded by family and friends to exchange your wedding vows in this traditional garden setting. 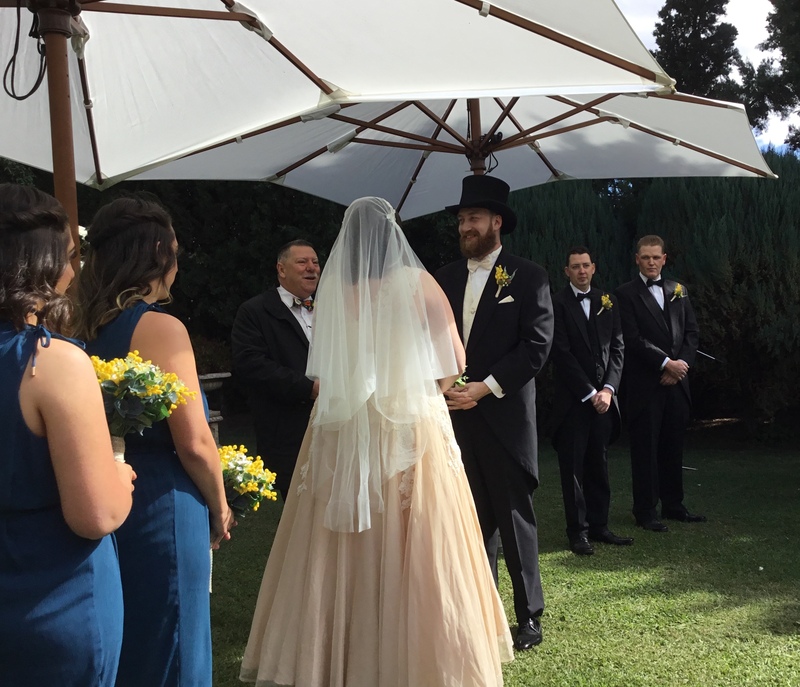 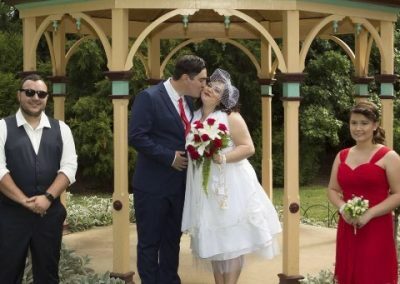 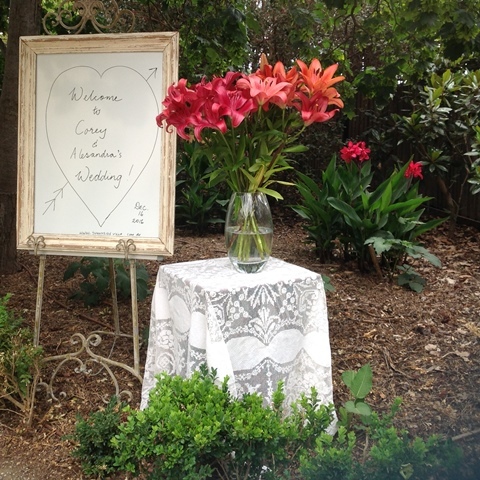 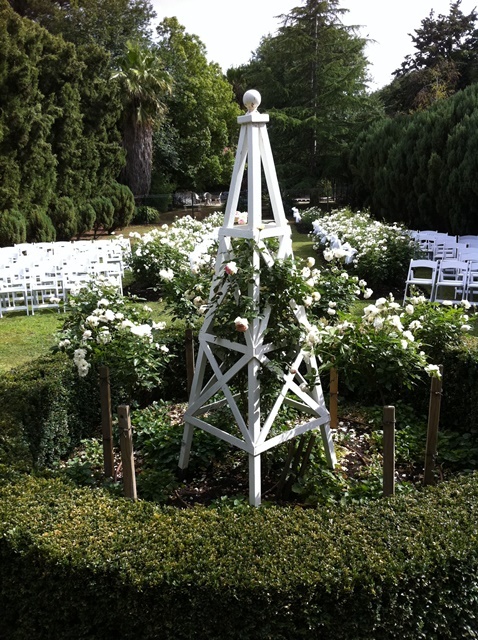 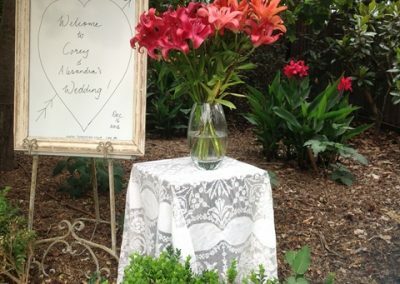 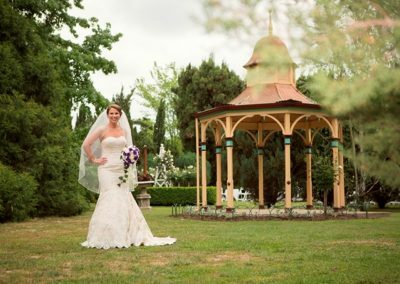 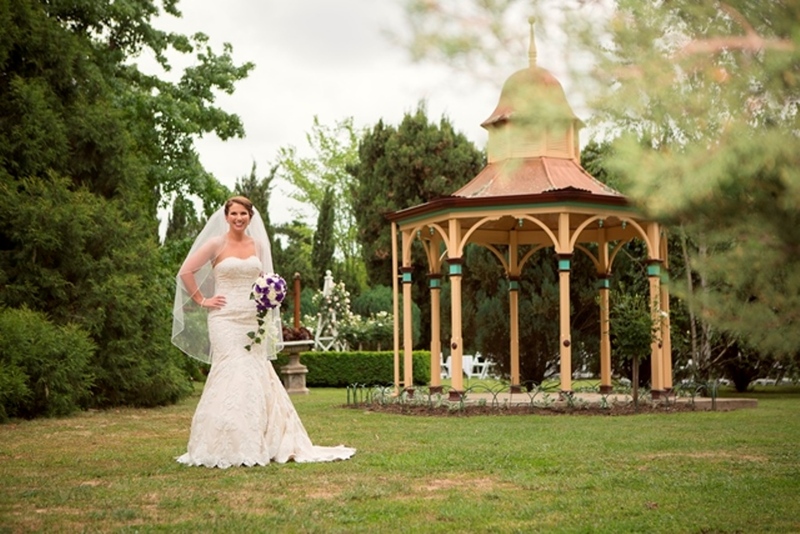 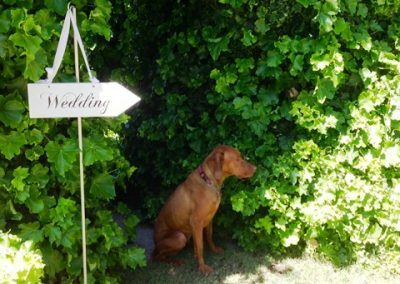 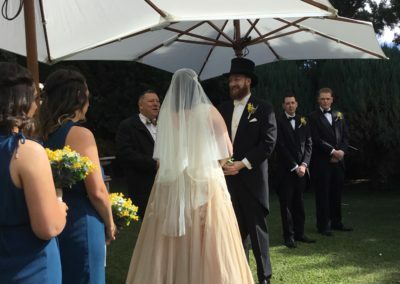 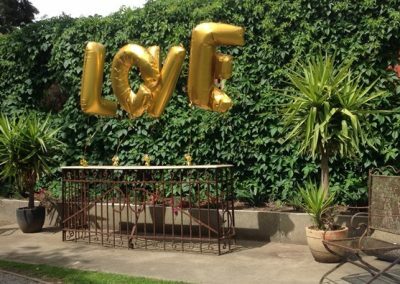 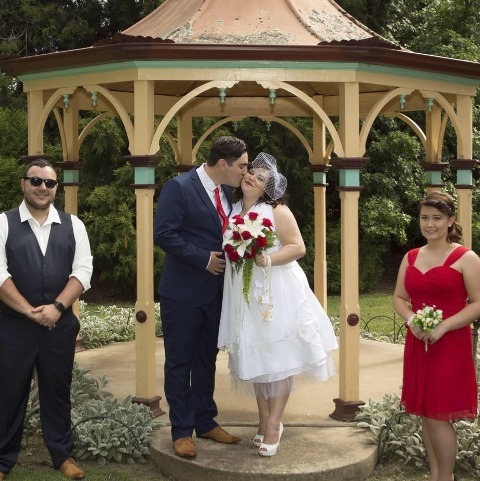 For more intimate ceremonies you may prefer to choose to ‘tie the knot’ under the Gazebo, by the fountain or on the patio. 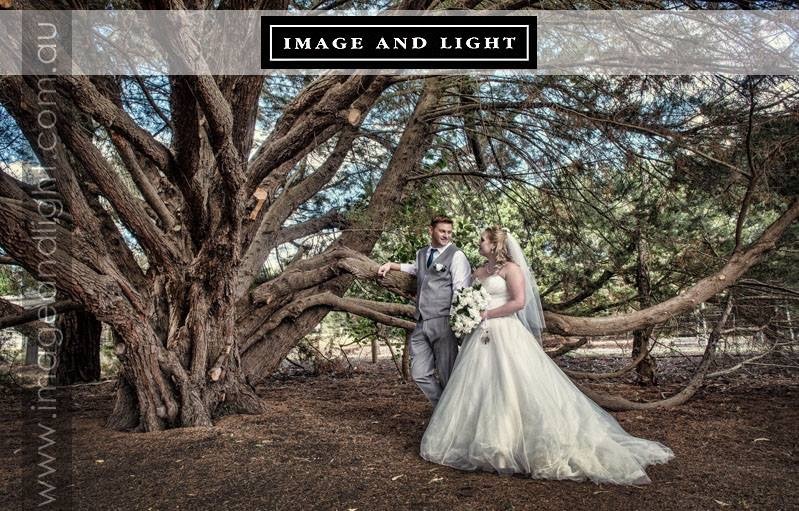 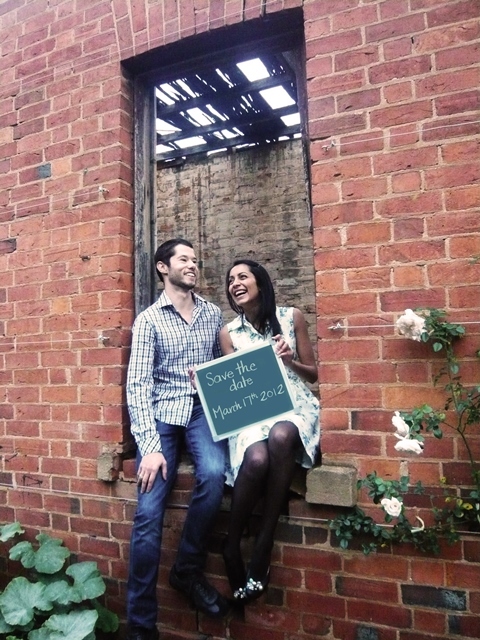 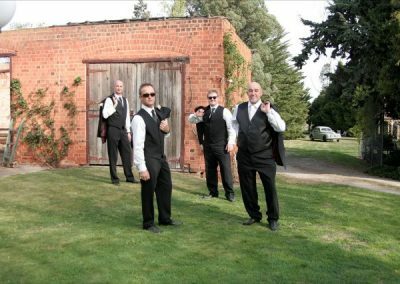 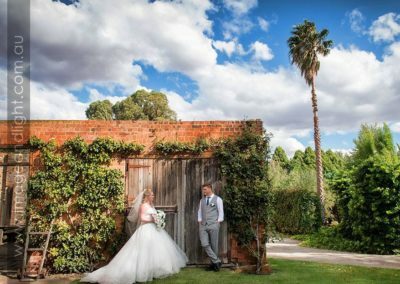 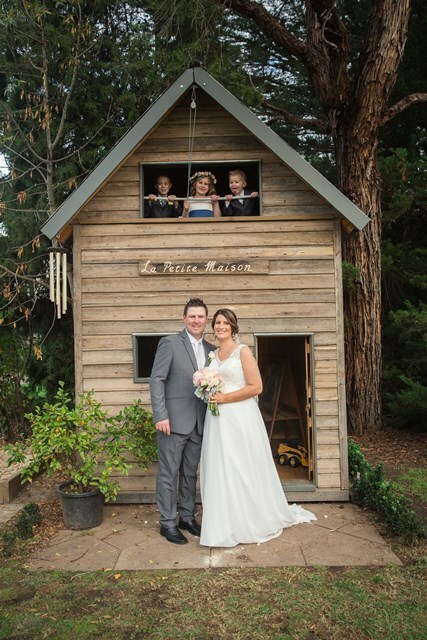 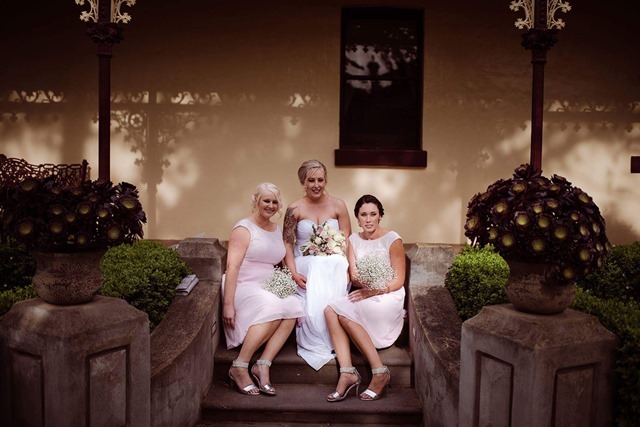 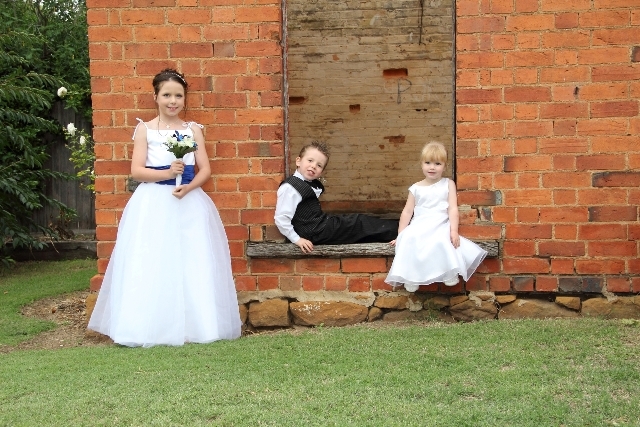 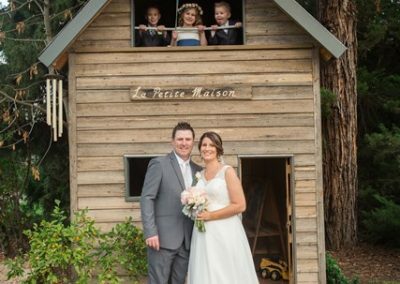 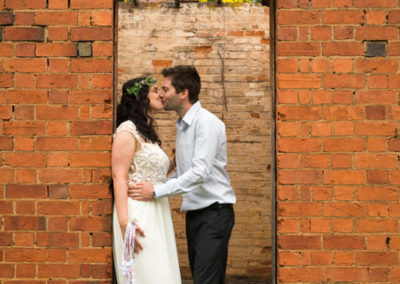 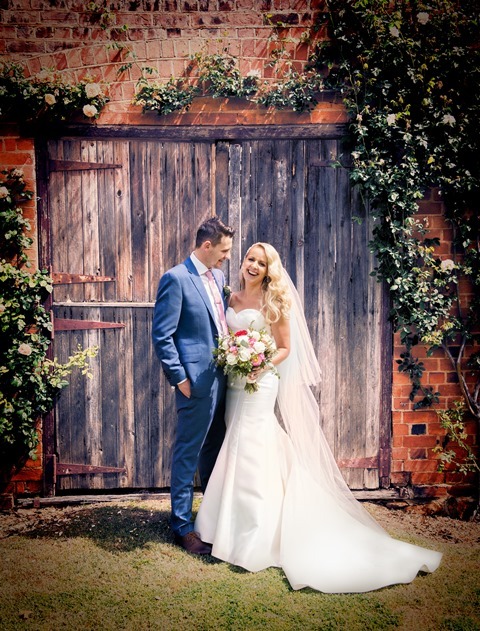 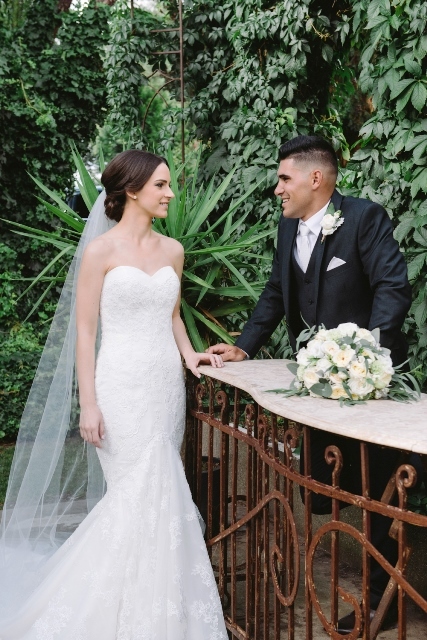 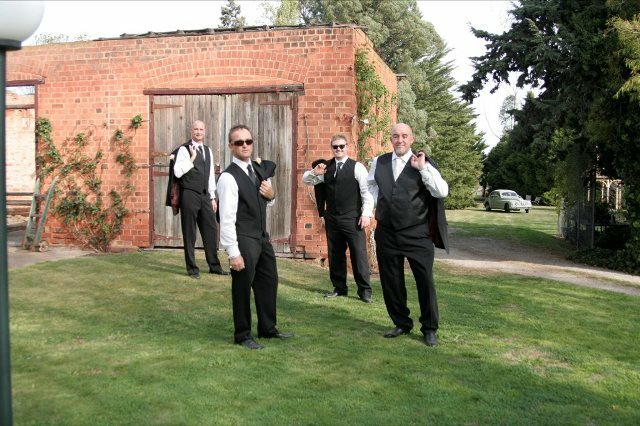 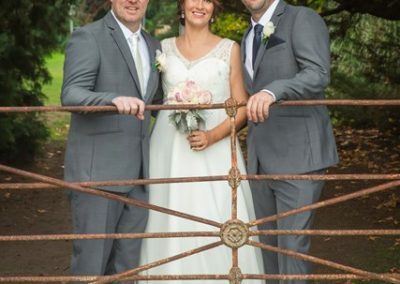 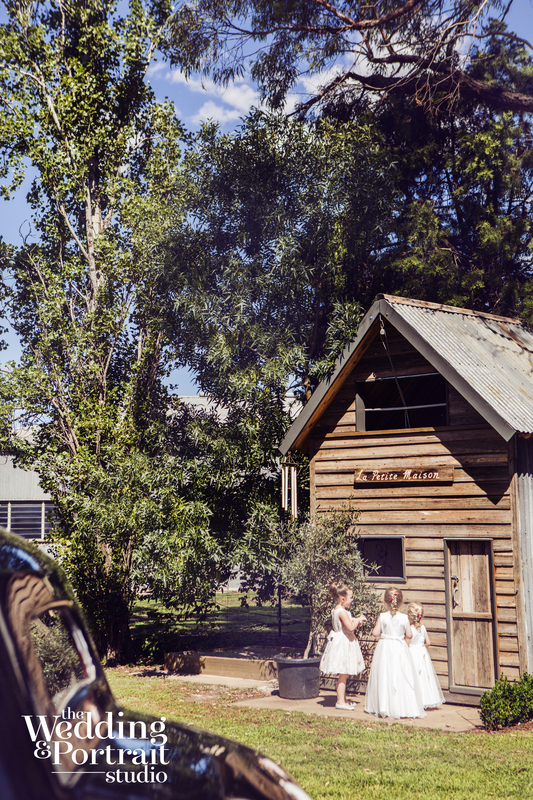 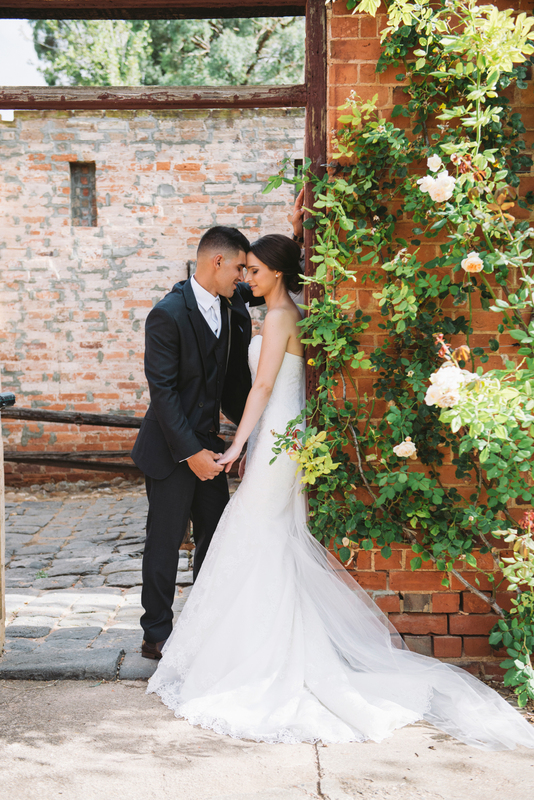 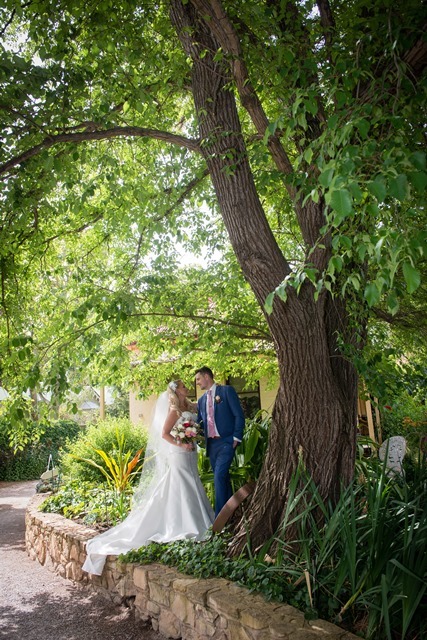 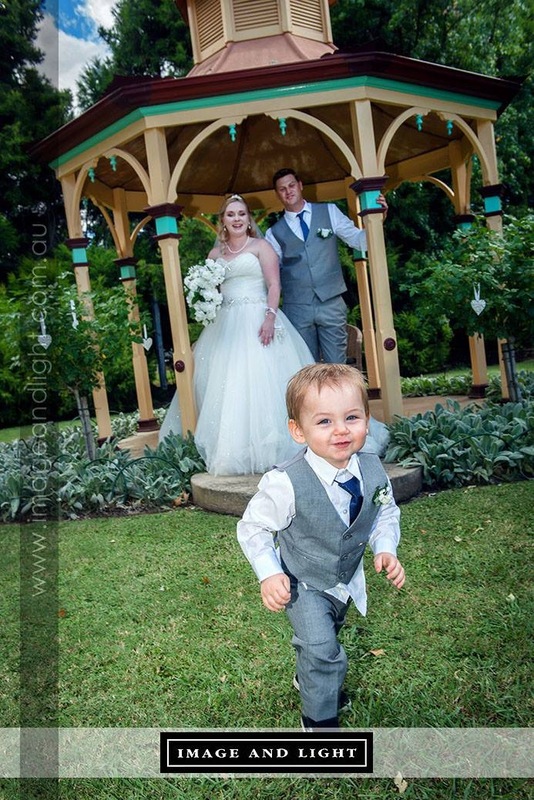 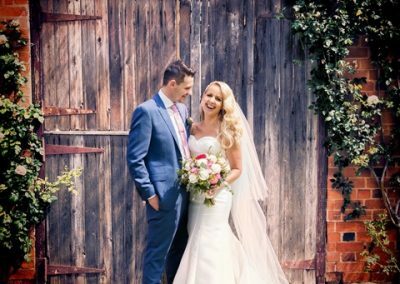 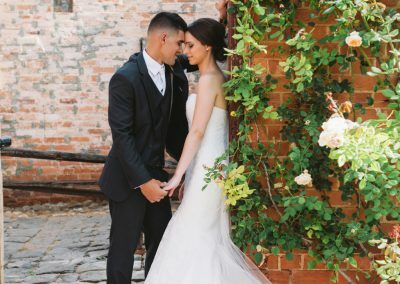 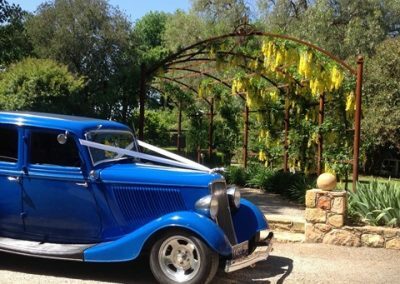 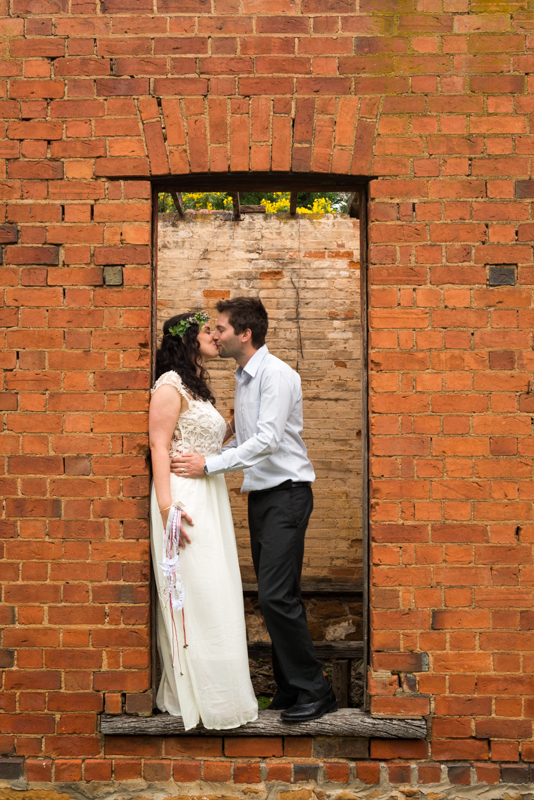 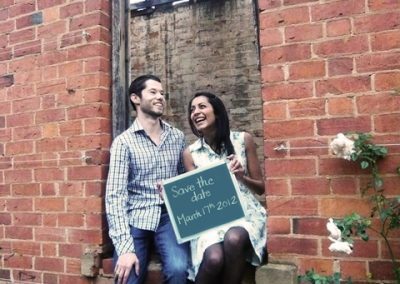 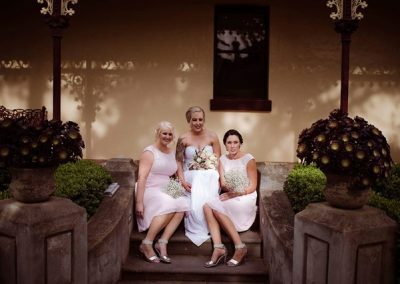 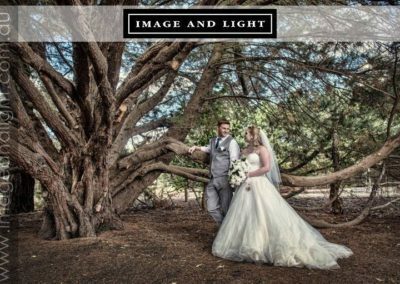 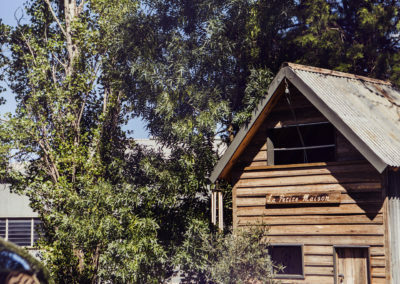 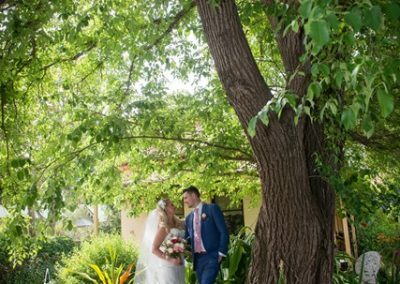 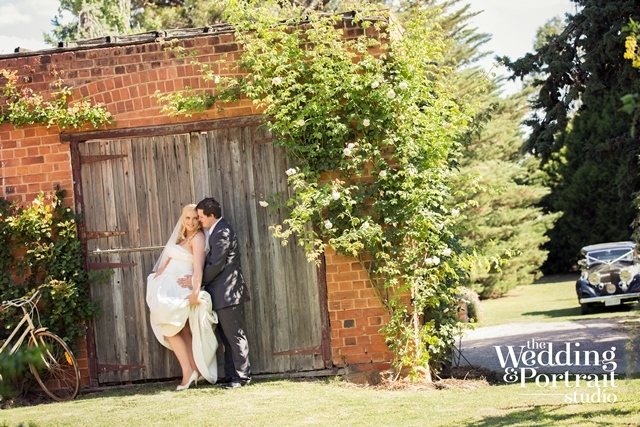 There is no need to leave the property for photography as there are a variety of formal and rustic settings for you to capture this special day. 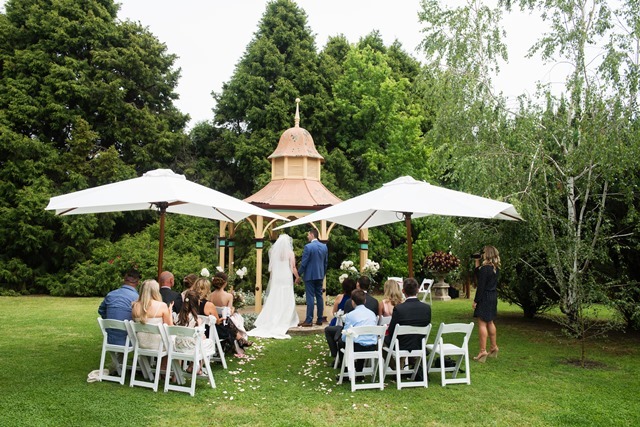 Your venue hire includes a signing table and two chairs, a notice board, decorations, toilet facilities and hosts to make sure your day runs smoothly. 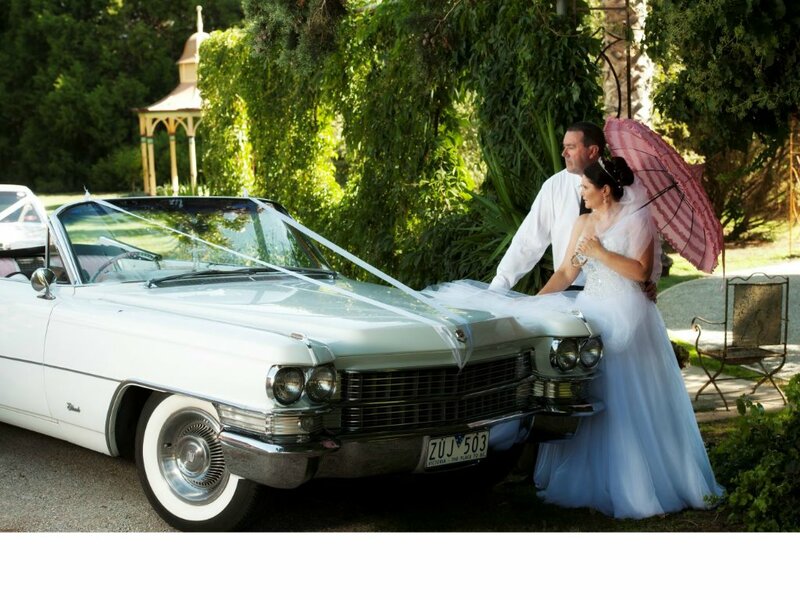 We also provide on site parking for bridal cars and the convenient option of hiring our wedding chairs or market umbrellas. 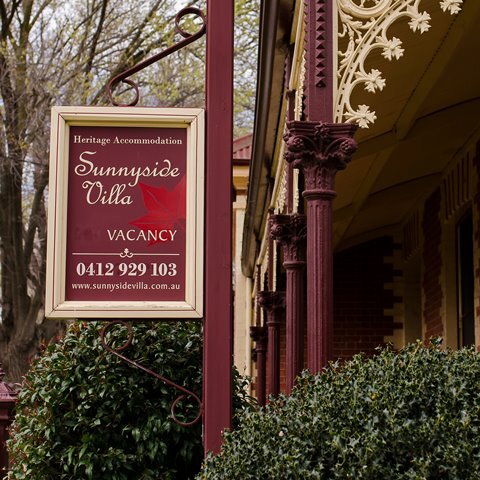 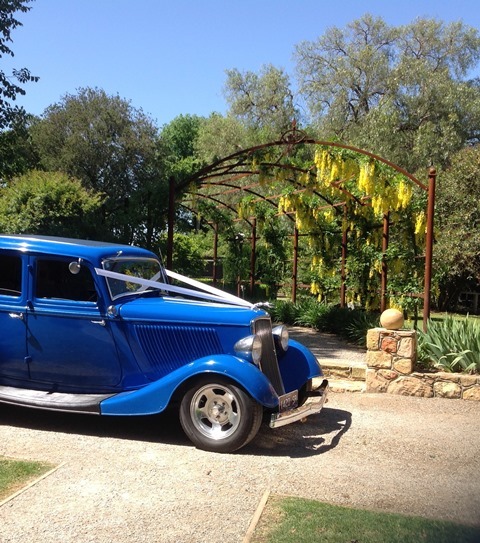 Accommodation for your honeymoon night or for interstate guests is available in Somerset Guest Suite. 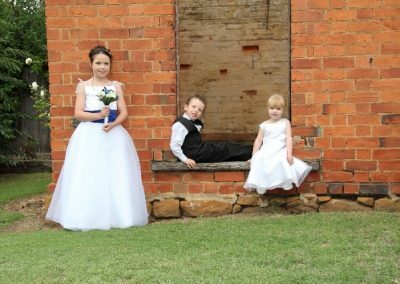 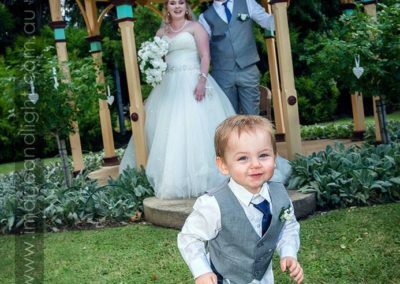 Please note that we specialise in your wedding ceremony and photography so your reception will need to be held elsewhere. We welcome your inquiries and invite you to make an appointment to view the gardens and receive a personalised, no obligation quote.